Slugs and snails on new growth of delphiniums, hostas and others. 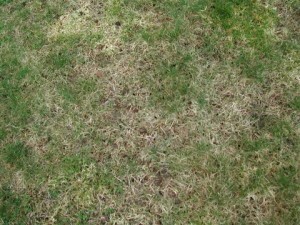 Rots, rust and black spot – keep a close eye out as these affect a wide range of plants. Aphids, leatherjackets and vine weevils, prevention now can save so much time later. Leatherjackets (the larval stage of daddy-longlegs/crane flies) in particular may be more numerous this spring as they thrive in damp conditions and mild winters.